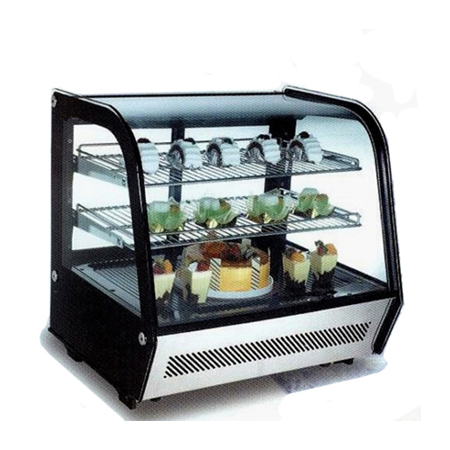 Shelf Load Capacity: 15 kg. 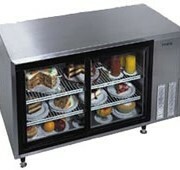 SKU: DR160L. 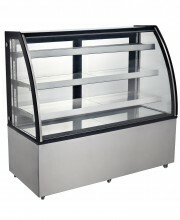 Categories: Display Cases, Display Cases.